Philips ECG Monitoring Disposable 3-Leadwire Electrodes for use with the SureSigns VM Patient Monitors. Infant/Pediatric. 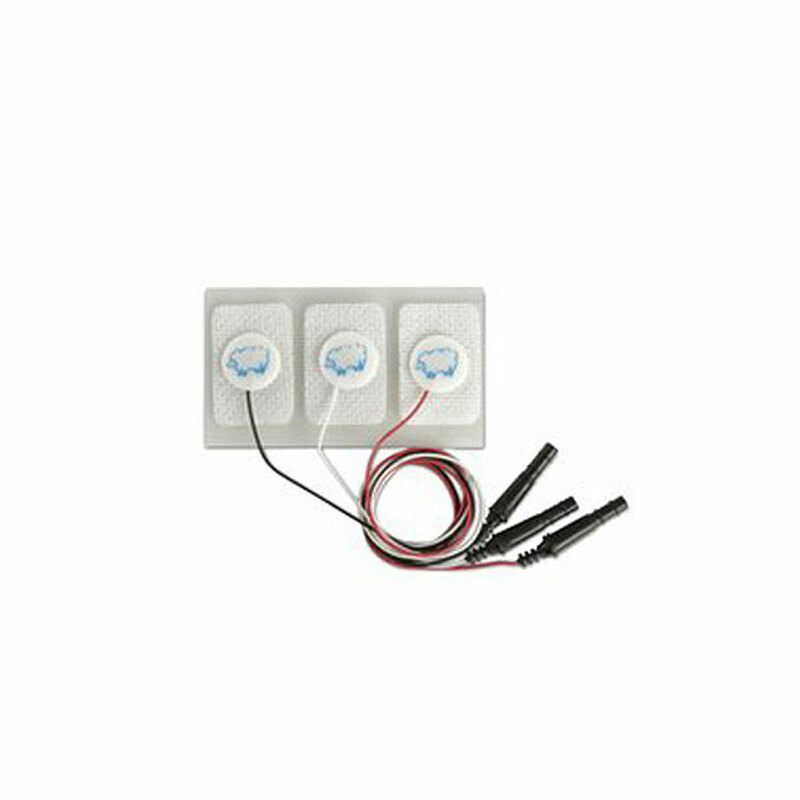 3 electrodes with leadwires per pack, 300 packs per case. Choose between 22mm x 33mm, or 22mm x 22mm. AAMI color coding.